TellUsNow was formed in April 2014 by Darby Rocheleau, President & CEO of Return Guest Specialist (RGS), a hospitality consulting company. Feedback is captured in real-time using the TellUsNow Software Platform. 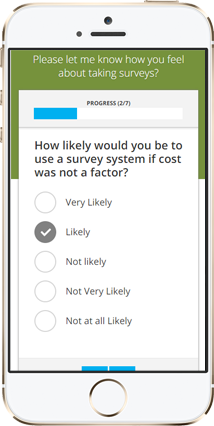 Customers will access your survey via Smart Phone / Mobile Device, QR Code, URL, Presentation Cards, or on-premise tablets. 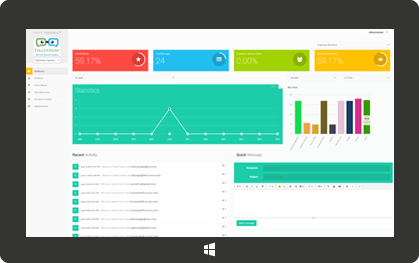 This real-time feedback enables you to review and track customer feedback using our user-friendly dashboard. TellUsNow provides you with unprecedented insight into the strengths & weaknesses of your organization, and provides you with the tools you need to manage your business from the perspective most critical to your success – your customers. Our solution uniquely allows you to capture customer feedback BEFORE they leave the building! Why Was it Necessary to Create This Solution? Customer satisfaction surveys give your modern customers an opportunity they crave – to provide your business with feedback regarding issues that matter to them. Until Now. TellUsNow provides you with all the tools you need to make your customer feedback process meaningful, and easy to manage. Customers will access your survey via Smart Phone / Mobile Device, QR Code, URL, Presentation Cards, or on premise tablets. Darby Rocheleau is responsible for making major company decisions, & the management of our overall operations and resources. He is a skilled, results-oriented professional with 25 years of experience in operations management, survey methodology, quality assurance auditing, & consulting in the Hospitality and Food & Beverage industries. He has owned and managed several restaurants. Darby also holds a BA in Hospitality Management from CSU and an Associate’s degree in culinary Arts from Le Cordon Bleu California and has completed several mini courses in Hotel, Retail and Golf management. He is currently CEO and President of our sister company Return Guest Specialist (RGS), a hospitality consulting company that brings an unprecedented wealth of knowledge & assistance in survey methodology, hospitality consulting and quality assurance auditing. Darby has utilized his RGS experience in survey methodology, hospitality consulting, and quality assurance auditing to create a comprehensive system that provides business owners with real-time customer feedback on how their business is doing (TellUsNow). This feedback allows businesses to increase guest satisfaction & retention while improving their bottom line. Chris Motta is responsible for day-to-day sales, marketing, and product development. He is an expert in solution-based, value-added consultative sales and operations management with more than 25 years of top and bottom-line results combined with consistent quota overachievement in the Aerospace, Automotive, and Food & Beverage industries. Chris has a proven ability to build relationships & establish new business while reducing operating costs. 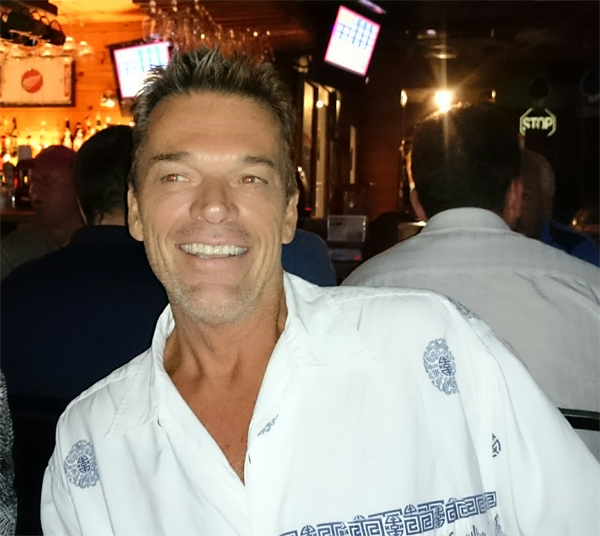 Chris holds a Bachelor of Science Degree in Business Management from the University of Phoenix and has completed numerous professional sales and marketing courses including Dr. Karrass’s Effective Negotiating and MBDi’s Business Development Professional Course – Mastering Business Development. Chris resides in Treasure Island Florida with his wife Candace, and son Connor, & is the envy of us all whenever it is cold out. Luke is a detailed and skilled professional with 10 years of experience in the restaurant, bar, and entertainment industries. 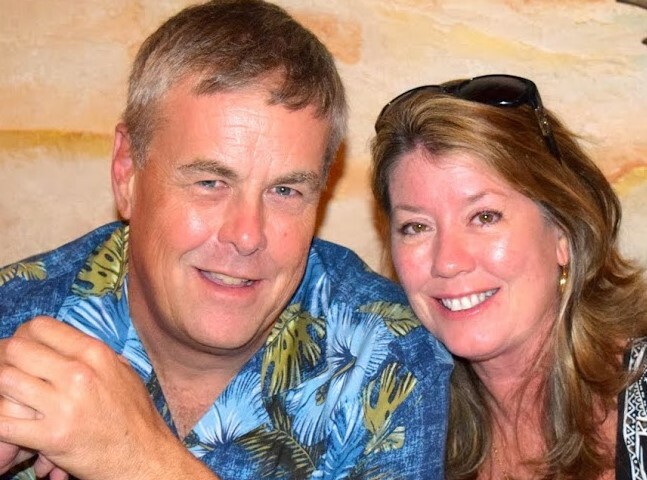 His experience includes working as COO of Southern Falls Plantation, LLC. a 5,000 acre family owned resort in Alabama. Luke holds a Bachelor of Science in Business Administration with a Minor in Non-profit Entrepreneurship from Samford University in Birmingham, AL. He is the Executive Director of the Jake Peavy Foundation, which supports Autism Speaks, Team Focus, and the Wounded Warrior Project. 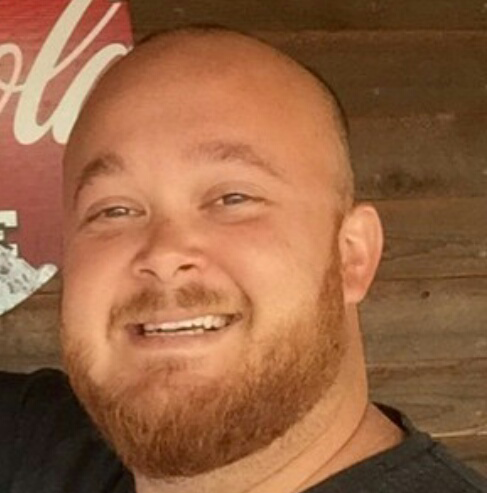 Luke currently resides in Mobile, AL with his wife Michelle and sons, Tristen and Cash. He is not the envy of us all when it is cold out.